On the 13th December 2016, GLOBSEC will organize in Brussels the expert workshop “EU’s Eastern Partnership Review”. 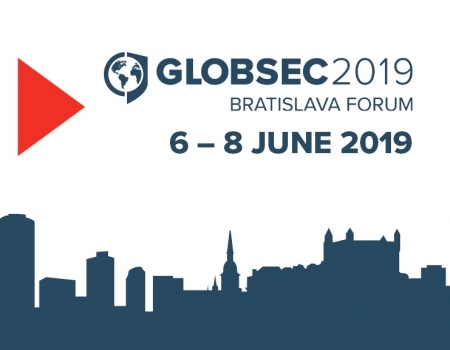 The workshop is organized within the project “Georgia on EUropean Way“ implemented by the GLOBSEC in partnership with the Information Center on NATO and EU in Georgia and the Eastern Partnership Civil Society Forum and with the support by the SlovakAid. 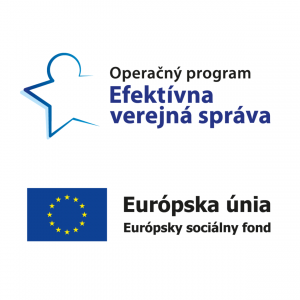 The goal of the expert workshop is to discuss outcomes of the mentioned project with experts and practitioners from the EU institutions and Brussels based think-tanks. 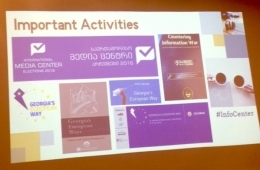 The outcomes include also the status review on the Association Agreement and DCFTA implementation by Georgia as well as the policy review with recommendations by the panel of Eastern Partnership countries’ experts on topic of the EU’s Eastern Partnership Review. Venue: Paulo Freire Room, Ground Floor of Ethical Properties on Rue de l’Industrie 10, Brussels. Topics to be discussed: EU’s Eastern Partnership Review, recommendations of the EaP experts.